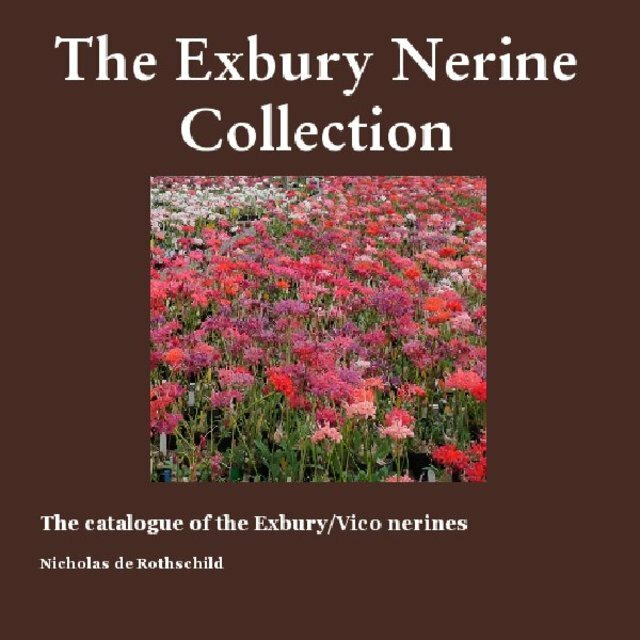 This is a catalogue of all the Exbury Collection of Nerine Sarniensis with photos of the hybrids. A must for all bulbophiles. President of the Nerine and Amaryllid Society in the UK and passionate about South African bulbs.